Prepare for all types of weather wearing the Kate Spade New York® 32" CBL Rainwear. 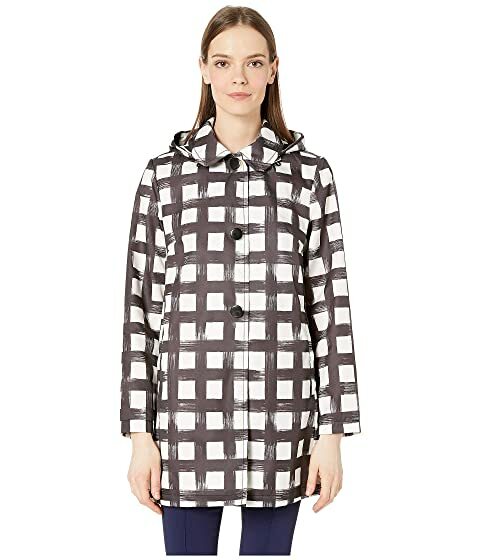 We can't currently find any similar items for the 32" CBL Rainwear by Kate Spade New York. Sorry!